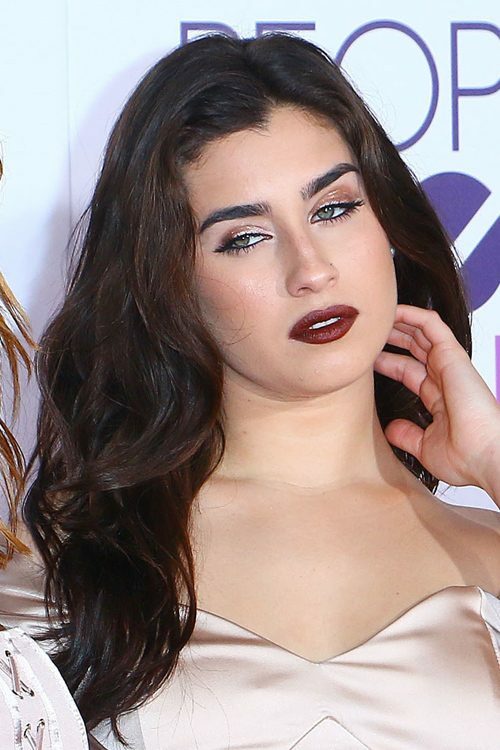 Lauren Jauregui of Fifth Harmony attend People’s Choice Awards 2017 at The Microsoft Theater in Los Angeles, California on Wednesday January 18, 2017. Lauren Jauregui attends 102.7 KIIS FM’s Jingle Ball 2016 at Staples Center in Los Angeles, California on Friday December 2, 2016. 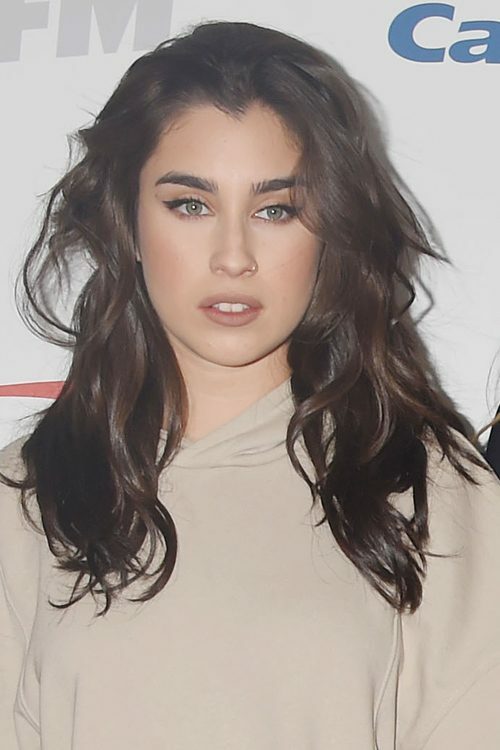 Lauren Jauregui of Fifth Harmony attend Z100’s Jingle Ball 2016 at Madison Square Garden on December 9, 2016 in New York City. 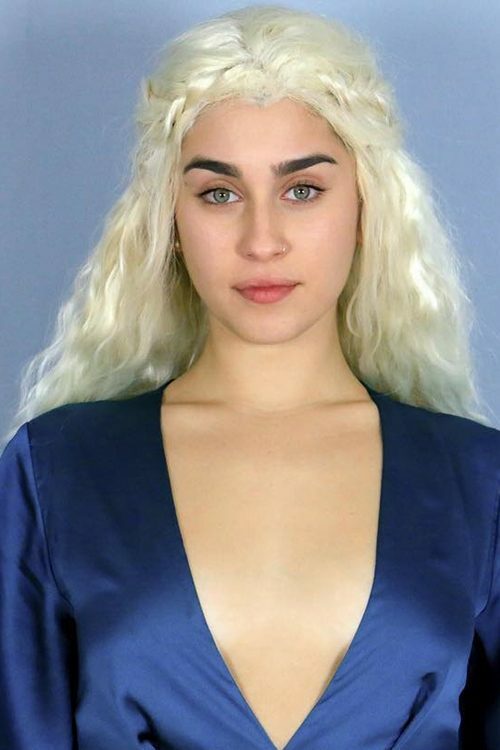 Lauren Jauregui recreates Daenerys Targaryen’s look from Game of Thrones by wearing a platinum blonde wig. 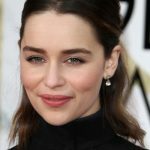 Princess of House Targaryen, Daenerys is played by Emilia Clarke in the TV Series. 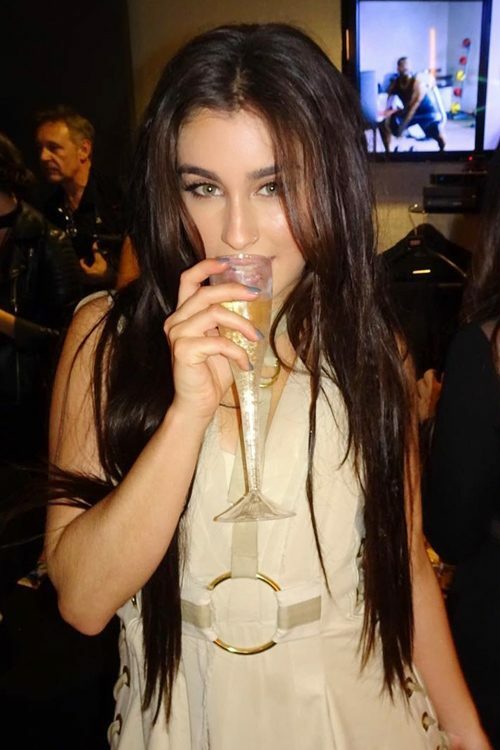 Lauren Jauregui thanks to hair stylist Dimitris Giannetos for her luscious long hair in an Instagram post from November 21, 2016. 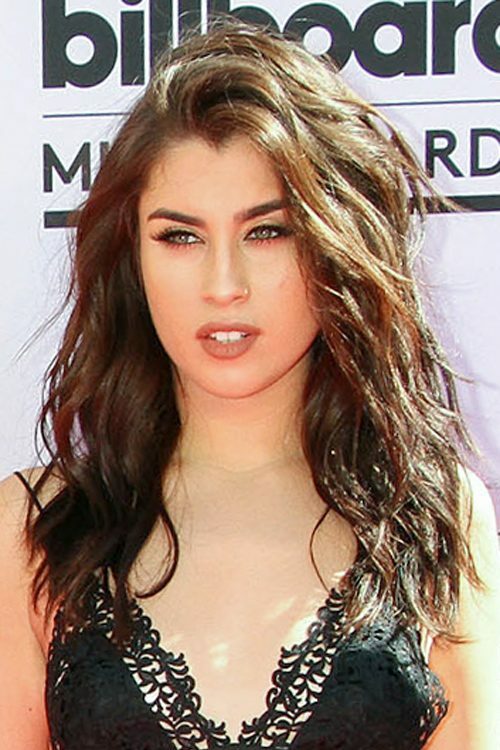 Lauren Jauregui of Fifth Harmony at the 2016 Billboard Music Awards at T-Mobile Arena in Las Vegas, NV on May 22, 2016. 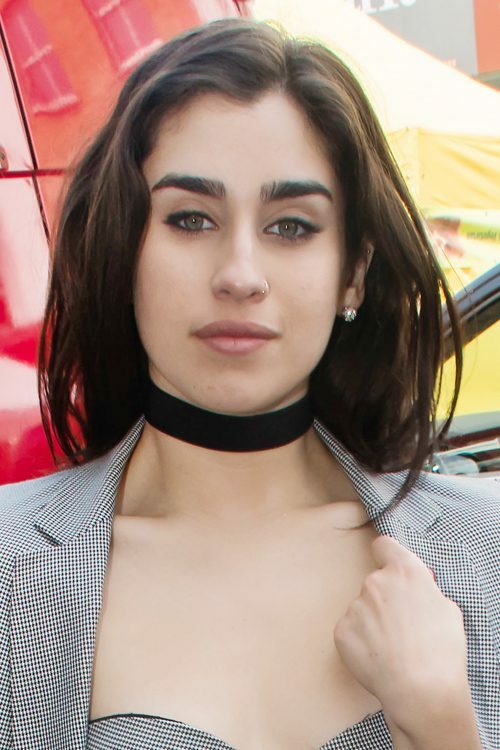 Lauren Jauregui of Fifth Harmony attends the 102.7 KIIS FM’s Wango Tango 2016 at the StubHub Center on May 14, 2016 in Carson, California. 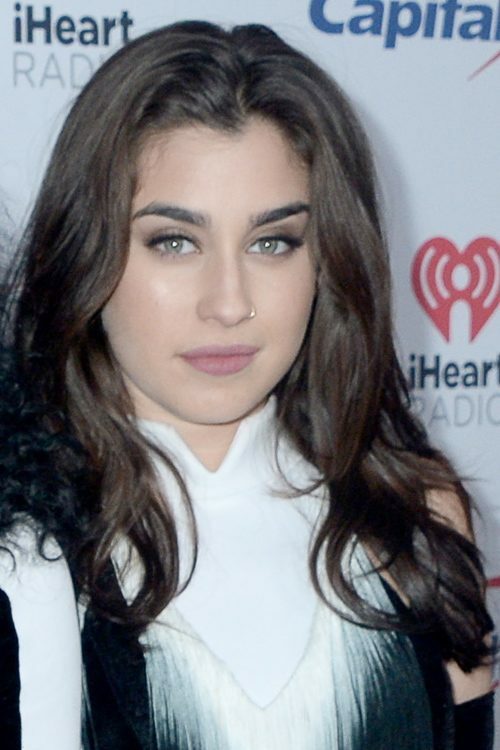 Fifth Harmony at Billboard Women In Music 2015 on Lifetime at Cipriani Le Specialita in New York City, New York on Friday December 11, 2015. 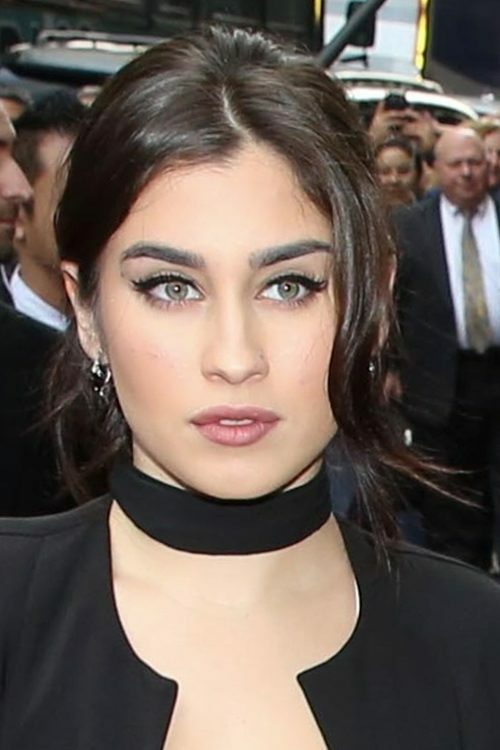 Lauren Jauregui of Fifth Harmony arrives at a fan event at the Electric Cinema on Portobello Road in London, United Kingdom on Friday May 27, 2016. 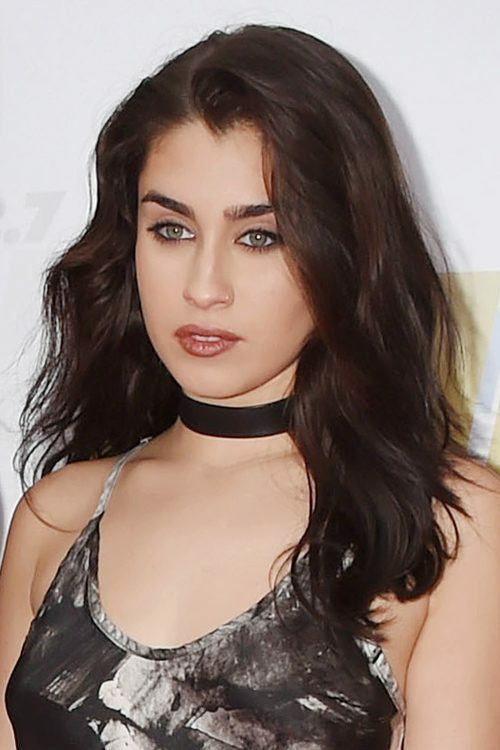 Lauren Jauregui of Fifth Harmony attends The 2016 American Music Awards in Los Angeles on Sunday, November 20th, 2016.